I'm bern-ing for you! Does this democratic socialist have your vote in the 2016 presidential election? 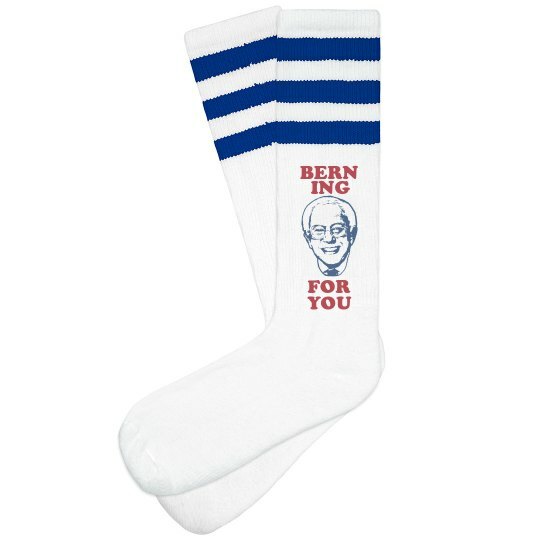 Show support for Bernie Sanders with these cool knee high socks!